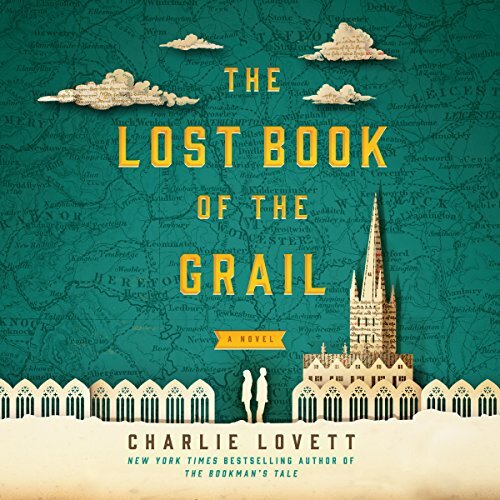 Showing results by author "Charlie Lovett"
Arthur Prescott is happiest when surrounded by the ancient manuscripts of the Barchester Cathedral library, nurturing his obsession with the Holy Grail and researching his perennially unfinished guidebook to the medieval cathedral. But when Bethany Davis arrives in Barchester to digitize the library's manuscripts, Arthur's tranquility is broken. Appalled by the threat of modern technology, he sets out to thwart Bethany, only to find in her a kindred spirit - and a fellow Grail fanatic. 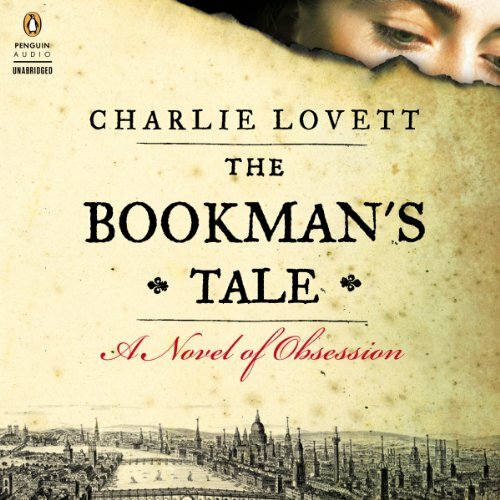 Guaranteed to capture the hearts of everyone who truly loves books, The Bookman's Tale is a former bookseller's sparkling novel and a delightful exploration of one of literature's most tantalizing mysteries with echoes of Shadow of the Wind and A.S. Byatt's Possession. Book lover and Austen enthusiast Sophie Collingwood has recently taken a job at an antiquarian bookshop in London when two different customers request a copy of the same obscure book: the second edition of Little Book of Allegories by Richard Mansfield. 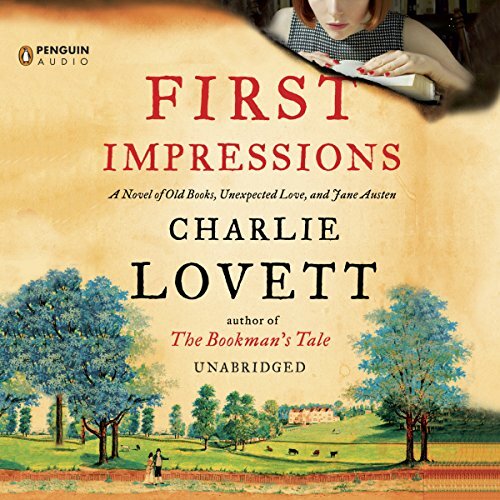 Their queries draw Sophie into a mystery that will cast doubt on the true authorship of Pride and Prejudice - and ultimately threaten Sophie's life. 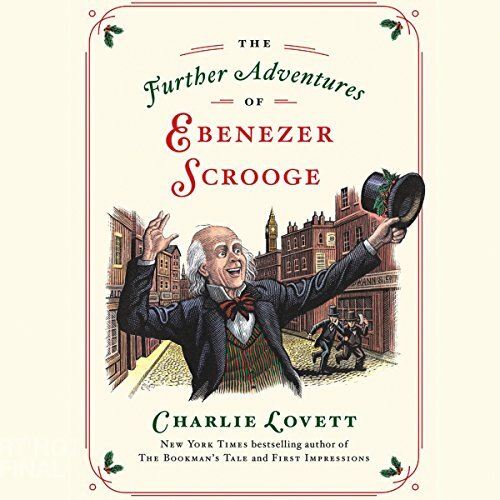 On a hot summer day some 20 years after he was famously converted to kindness, Ebenezer Scrooge still roams the streets of London, spreading Christmas cheer, much to the annoyance of his creditors, his nephew, and his employee, Bob Cratchit. However, when Scrooge decides to help his old friend and former partner, Jacob Marley, as well as other inhabitants of the city, he will need the assistance of the very people he's annoyed. He'll also have to call on the three ghosts that visited him two decades earlier. A weight-loss clinic in New York City has an offer for you - give them $5,000 and they'll make you as thin as a supermodel. You can eat whatever you want and you'll never gain an ounce. Tempted? Fledgling journalist Karen Sumner would be - if only she had $5,000. 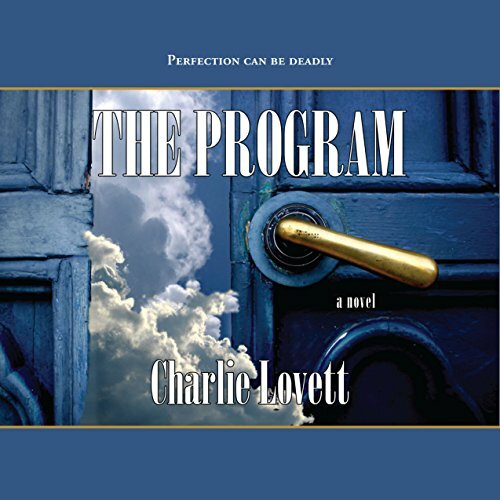 When Karen finally walks through the blue and gold doors of The Program, though, she's on the trail of the hottest story of her career. It's her dream role; she's had the part memorized since she was ten; and she and Roger Morton, who's playing the male lead, definitely had chemistry in the audition. But Aggie isn't just a talented actress, writer, and athlete. She's also the fattest girl in the senior class. 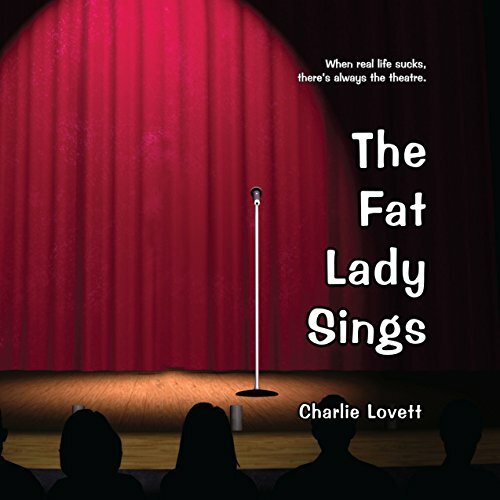 What happens after she checks the cast list for the musical will hurl Aggie into an unexpected journey of tears, friendship, jealousy, revenge, Oreos, and lots of lots of theater. Book lover and Jane Austen enthusiast Sophie Collingwood has barely started her new job at an antiquarian bookshop in London when two different customers request a copy of the same obscure publication: the second edition of Little Book of Allegories by Richard Mansfield. 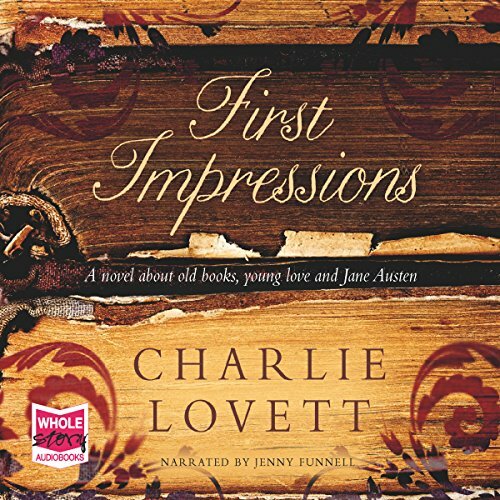 Their enquiry draws Sophie into a web of mystery surrounding the true authorship of Pride and Prejudice, with ultimately dangerous consequences.